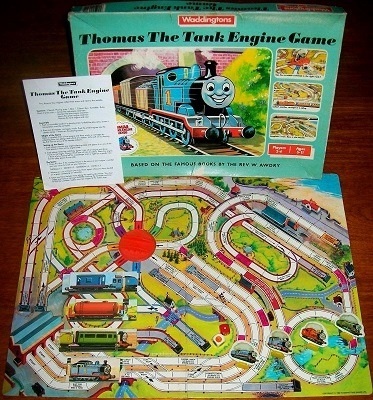 'THOMAS THE TANK ENGINE GAME' BOARD GAME: Two, three or four engines collect their trains and race to the seaside. 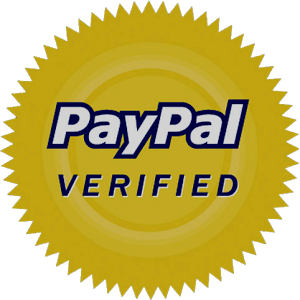 The game is complete and in good condition generally. Although the box is reasonably worn, every corner is fully intact without any use of sellotape. The game board is in good condition and the engine playing are in excellent condition; only one has some minor damage to it. Overall, a very nice example of a board game based on a children's classic.